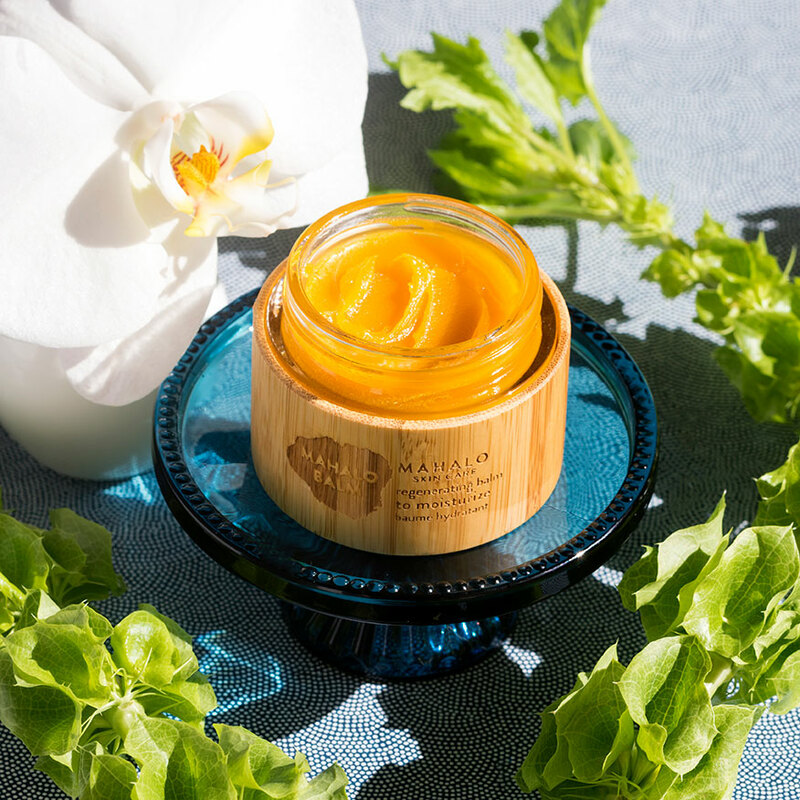 Luscious and extraordinary, Mahalo Balm by Mahalo Skin Care seems to melt upon touch and offers a soothing feel to dryness and acne with Polynesian tamanu oil and carrot seed oil, that also diminish signs of inflammation. This exotic blend lends a feeling of protection and restoration to skin that's been exposed to sun, wind or dryness. 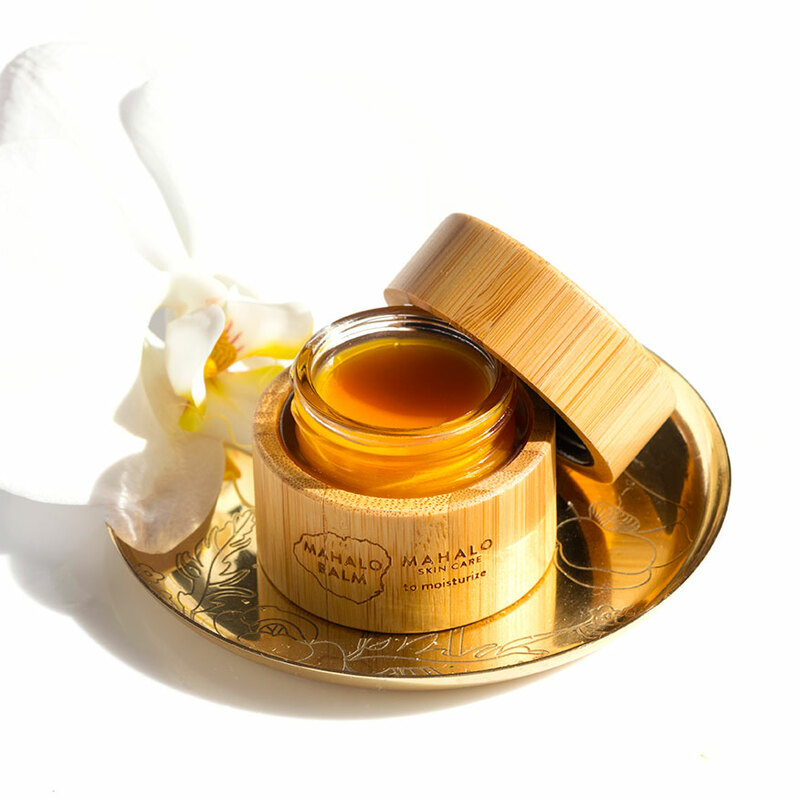 After cleansing, apply a small amount of Mahalo balm to finger tips, allow to warm on skin and then smooth balm over face and décolleté. Breathe deeply and relax. For an extra-layer of moisturization, layer Mahalo Balm over Vitality Elixir. 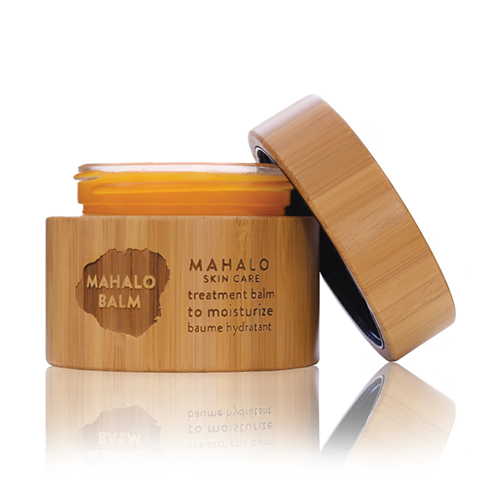 Use Mahalo Balm as often as needed. 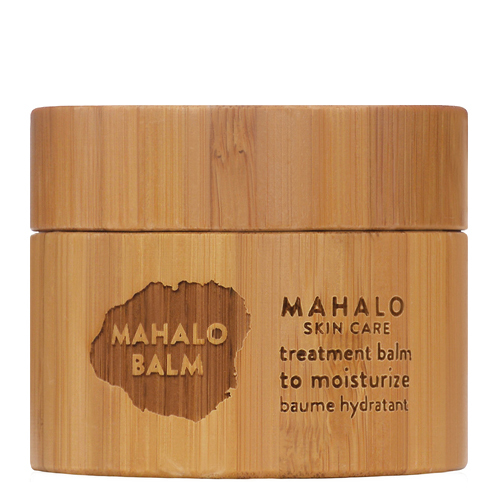 Store Mahalo Balm in a cool dry place, or in your refrigerator. If it melts, use a spoon to redistribute oils and refrigerate overnight.